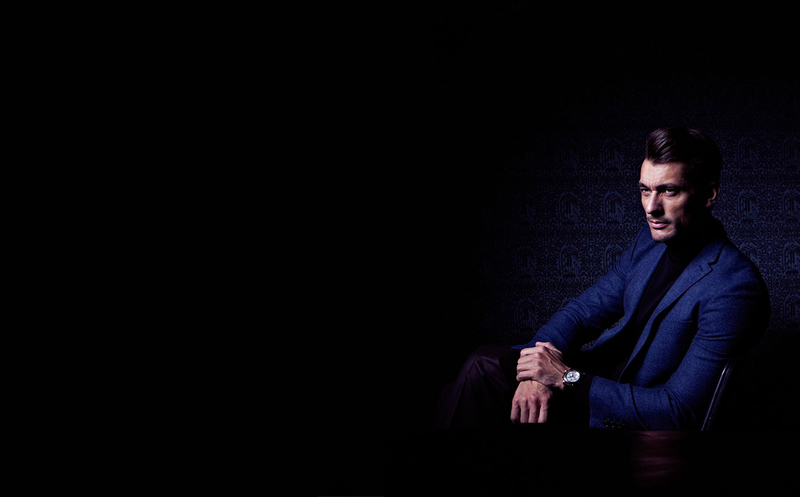 From the Hollywood A-List to the Forbes B-List, America's most stylish and successful men and women trust their image to Ezra Cayman Bespoke Couture. 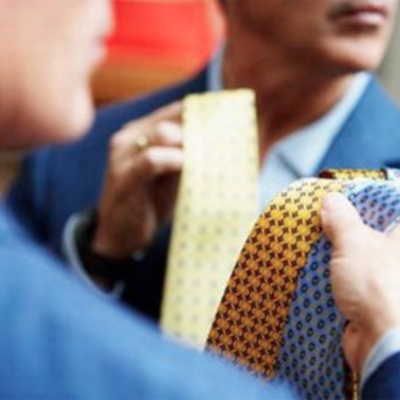 While relatively unknown to the general public, Ezra Cayman's custom clothing clients include Fortune 50 CEOs, Grammy and Oscar winning entertainers, billionaires and NBA, NFL and Rock n Roll Hall of Famers. 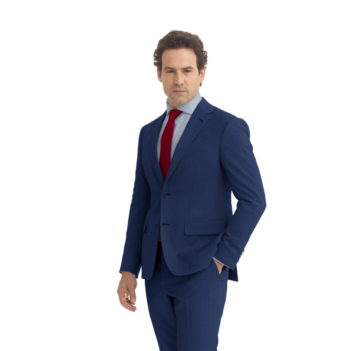 Ezra Cayman offers garments made in the USA, made in Italy and 100% handmade on Savile Row in London — which, when combined with our unrivaled fabric selection from the world's top fabric mills, results in the highest quality suits and shirts available in the Western Hemisphere. 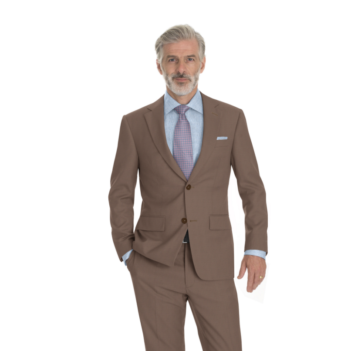 Even our entry-level garments exceed the quality of anything available at Sak's or Neiman Marcus and, because we spend virtually nothing on storefronts or marketing, we are able to deliver them right to your doorstep at 1/2 the price! 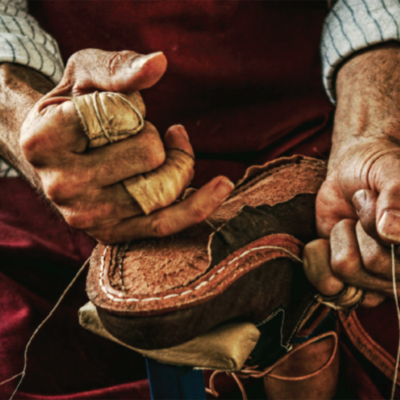 Ezra Cayman also provides clients with designer-quality bespoke shoes, hats, polos, denim, leather jackets, bags, belts, ties, jewelry, golfwear, womenswear and much more; we can even reconstruct your favorite pair of Nikes or Reeboks in alligator or python. The boundaries of your imagination are your only limitation! 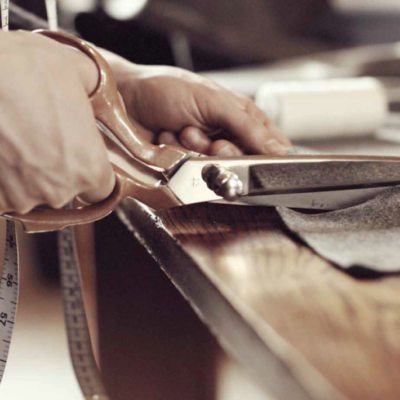 Ezra Cayman Bespoke Couture brings the world’s finest fabric mills and custom tailors right to your doorstep! From shoes to hats, and literally everything in between — your imagination is your only limitation! 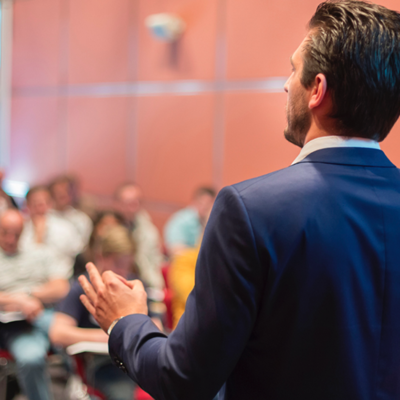 What nonverbal message are you sending to your customers, employees and investors? 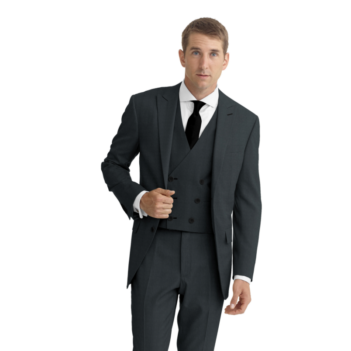 Whether you want to duplicate your favorite worn-out blazer or something you saw on the red carpet, we can help! 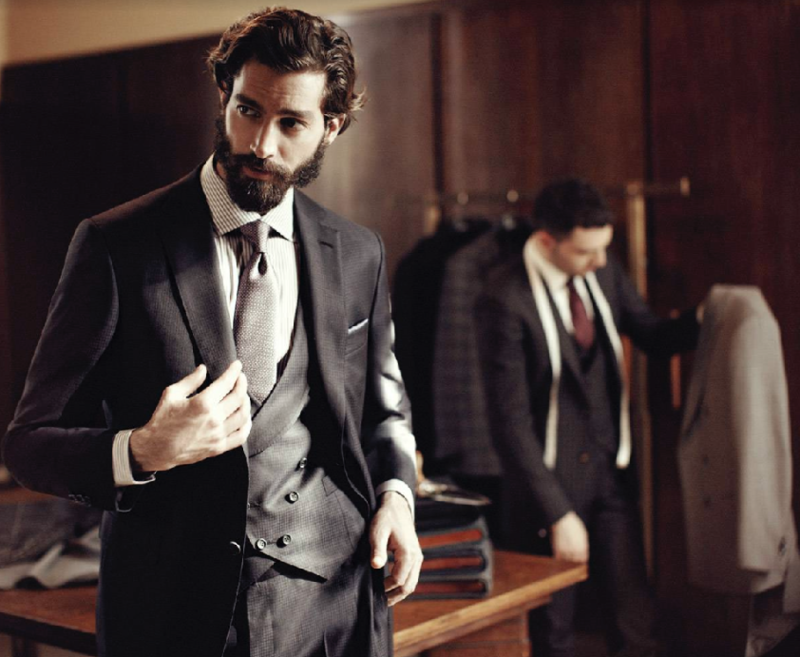 Your wedding suit is the most important outfit you will ever wear. 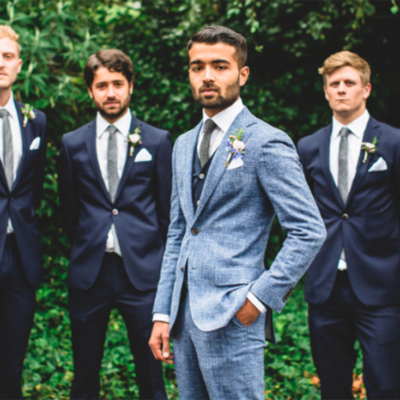 Let us help you and your groomsmen look your best! 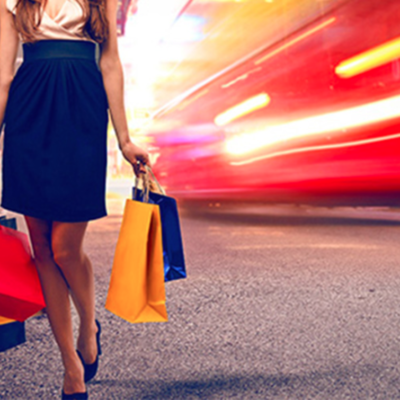 We know your time is too valuable to spend it navigating the maze of downtown retail — so we bring the stores to you! Putting together stylish outfits can be time-consuming and stressful. Our personal stylists will lay it all out for you, literally. 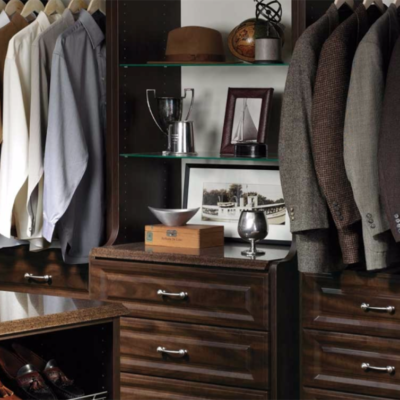 From personal in-closet look books, to pickup and delivery alterations, we make wardrobe management a breeze! 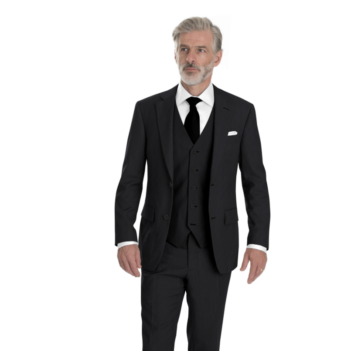 Ezra Cayman Bespoke Couture combines the world's finest fabrics and the world's finest tailors and brings it all to your doorstep for the most efficient and convenient shopping experience possible. We work mostly with clients in SF, LA and NYC, but we do travel to other cities from time to time upon request. If you are interested in updating your wardrobe, please contact us to schedule an appointment today.